Dawn is best known for her work presenting Channel 4’s Award Winning Embarrassing Bodies programmes. The series has recently aired its 100th programme and has won many awards including a BAFTA for its ground breaking web presence and interactive media. 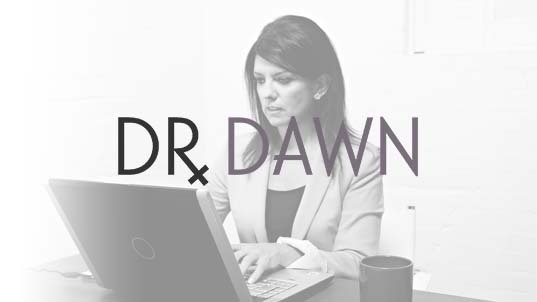 She regularly appears on ITV’s this morning show hosted by Phillip Schofield and Holly Willoughby as the medical expert, Dr Dawn has specific interests in women’s health, fertility and obesity and helps answer questions fron viewers live on the programme.